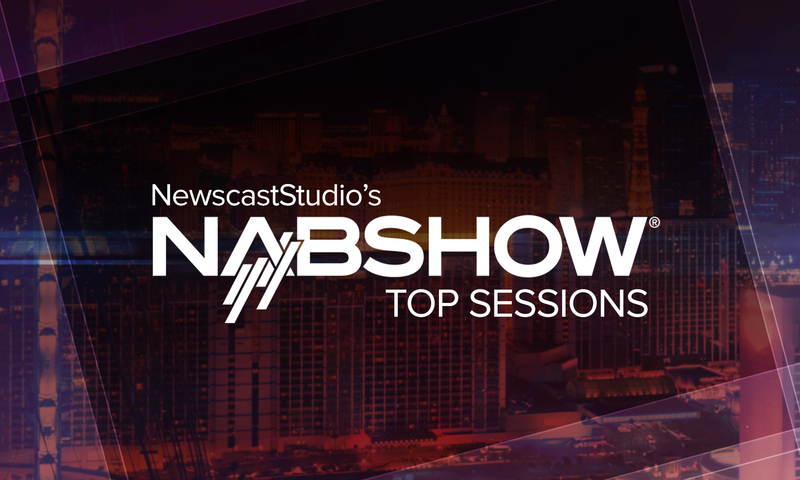 In this edition of our NAB Show Top Sessions series, we look at the top panels, sessions and discussions surrounding IP Production and the Cloud. Learn the details of real-time IP through this panel discussion, led by mediator, Stan Moote and discussed by panelists, Michael Cronk, Karl Paulsen, and Dan Turk. In addition to the discussion, audience members will also be able to ask questions about anything from business to technical matters and receive in-depth answers by these professionals. 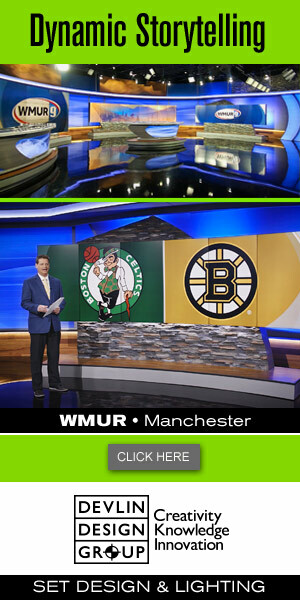 Join one of the biggest broadcasters in the world, TV Globo, in celebrating their achievement of implanting the first broadcaster television with the capabilities to stream video and audio over strictly IP, for live productions. Presenters Thiago Abreu and Roberto Menezes will take the audience through this revolutionary broadcast, while explaining what this breakthrough means to the IP and broadcasting industries. Deploying something to ‘the cloud’ has become a common way to save data. Yet, the cloud has only started to form and it is currently at the stage where content creators are starting to see the effect it will eventually have on the industry. Moderator, Michael Funk will assist presenter, Tim Claman in explaining how the cloud is rapidly building a solid foundation to becoming a game changer for the content creation trade. From monetization to more efficient production rates, The Cloud Effect is about to take everyone associated with this discipline by storm. SBE: What are MicroServices and Why Should We Care? Microservices are the foundation, upon which successful companies, such as Amazon and Google are built. Speaker, Glodina Connan-Lostanlen will explain why it is vital for broadcast companies to start incorporating a microservice-based structure into their media applications in order to secure long-term success in the industry. Greenfield Playout Program (GPO) is revolutionizing the way Norway’s TV 2 handles their content, as well as the media lifecycle as a whole. Presenter, Harald Hovdevik and Co-Presenter, Kjell Ove Skarsbø will examine the GPO program and explain the benefits of implementing a similar system across the international mainstream media.